Technically speaking, it should be an excellent time to be a woman in advertising and in business. We account for nearly 50 percent of the workforce. We drive 70 to 80 percent of all consumer purchases. We are the most powerful consumer on earth. And according to an annual study conducted by UC Davis, public companies run primarily by women are performing far better than others in the market, further proving that having women well represented in the c-suite and boardroom — especially in agencies — should be commonplace. And yet, we still aren’t quite there. Only 5 percent of Fortune 500 CEO’s are women, and that number decreased by 25 percent this year. It’s almost as if we have stalled. That’s disconcerting. There are reasons to be optimistic. Last week, California passed a law requiring California-based companies include at least one woman on their board. And what California does, the rest of the nation typically follows. Across our industry, incredible women are running agencies, creative departments, and marketing departments in growing numbers. The women I shared the stage with at last week’s Advertising Week’s panel, Run it Like a Girl, are all agency founders. We are taking matters into our own hands. At Walrus specifically, our management team of six is 50/50 female/male. Five of us are parents. We want to signal to the younger women (and men) within our organization that they don’t have to choose a career over family or vice versa. We recently hired a female creative director at 7 months pregnant who’s now on 6-month’s primary caregiver leave. We did that because she’s an unbelievable talent that we want with us for the long haul. While I’m indeed a pragmatist, I look at the caliber of female leadership in our industry right now and I’m confident we can impact real change and ensure the next generation of senior female leaders are both prepared and supported. There are three areas we should focus on to make sure we’re building a pipeline of qualified female leaders and executives. To paraphrase a recent HBR article on the power of women supporting each other at work, there are huge benefits for employees and companies when women sponsor other women. Protégés gain access to opportunities and senior management becomes aware of their accomplishments. Sponsors benefit as well, building a reputation as cultivators of talent. 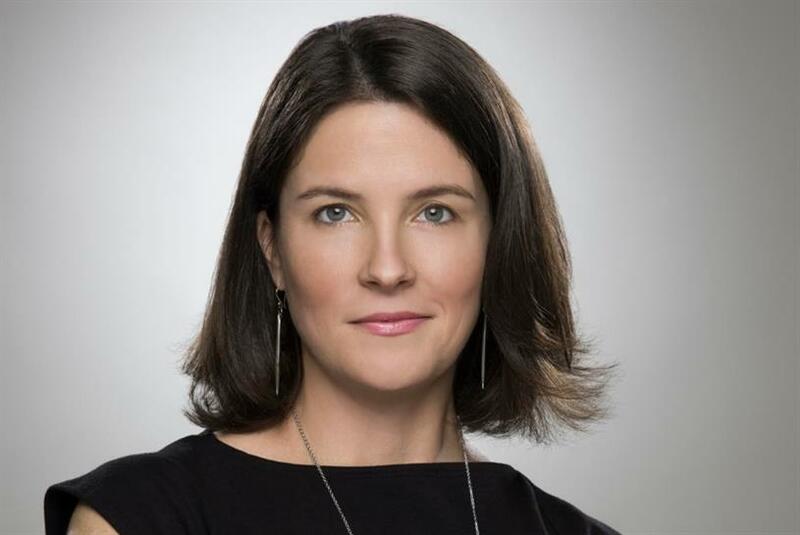 If you’re a female ad executive with an eye on the C-Suite or an ambition to start your own agency, you will need to understand how an agency is run. It’s critical we teach women the business of our business — how to negotiate a contract, interpret legal language, understand the mechanics of a P&L - things that contribute directly to a company's success. It is so important we maintain a dialogue with the next generation of female leaders in our industry so we can better understand where their knowledge gaps lie, and what we can be doing to better prepare them for their futures. Recently, SwellShark’s Mary Perhach and I decided to host a group of upcoming ad women for cocktails and conversation, something we now plan to do quarterly. We told them nothing was off the table -- they could ask us anything. As pleasant surprise to both of us, the majority of questions were not about what it meant to be a woman in business, but rather, focused on our career paths, how we built our teams, and the straight mechanics of running an agency. It was invigorating and promising. We as industry leaders are sitting on a wealth of knowledge and we need to constantly foster networks of women with whom we can share that knowledge.